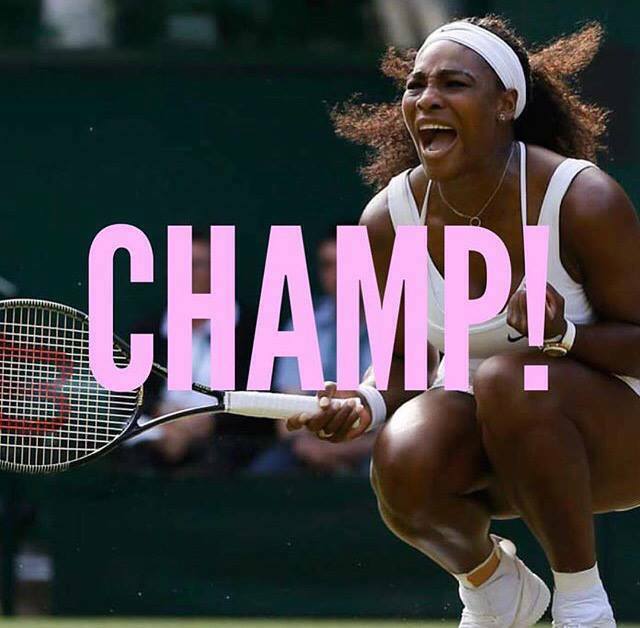 Serena Williams fresh from her sixth Wimbledon win Saturday morning, 21-time Grand Slam winner Serena Williams slayed when she arrived at the 2015 Wimbledon Champions’ Dinner in London this evening. The current number one women’s tennis player in the world looked absolutely stunning in a floor-length gown with embellishments. 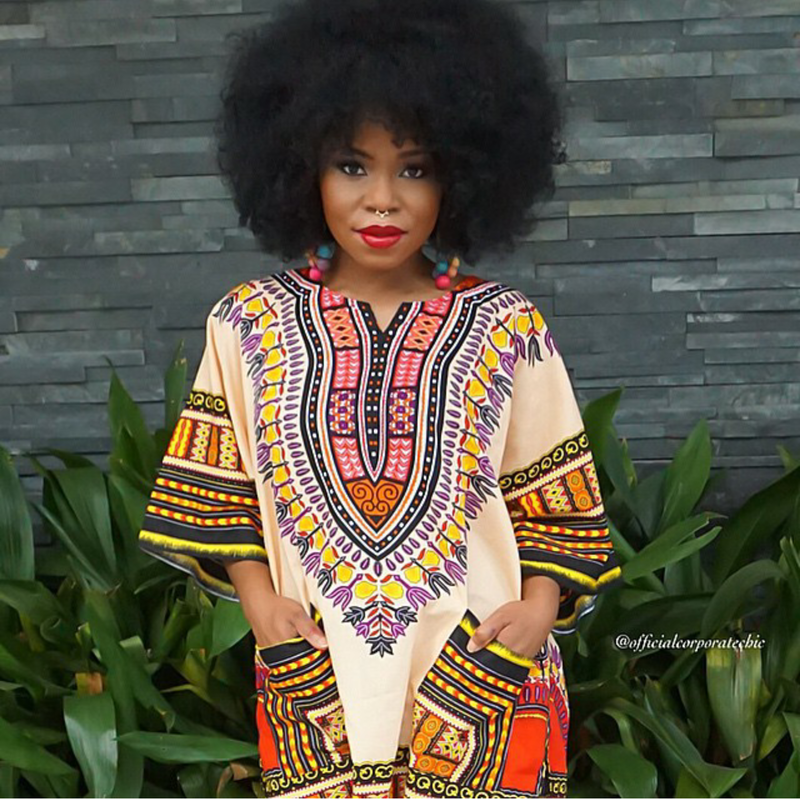 a loose, brightly colored shirt or tunic, originally from West Africa. Over the years Ive fallen in love with African inspired pieces. I think designers are really stepping up their game, when it comes to putting a modern touch to traditional African/ethnic clothing. I think Boxing Kittenwas one of the first designers to really bring ethnic inspired clothing to the mainstream. With celebrity clientele like Solange Knowles, Fergie, Beyonce & Chris Brown just to mention a few. 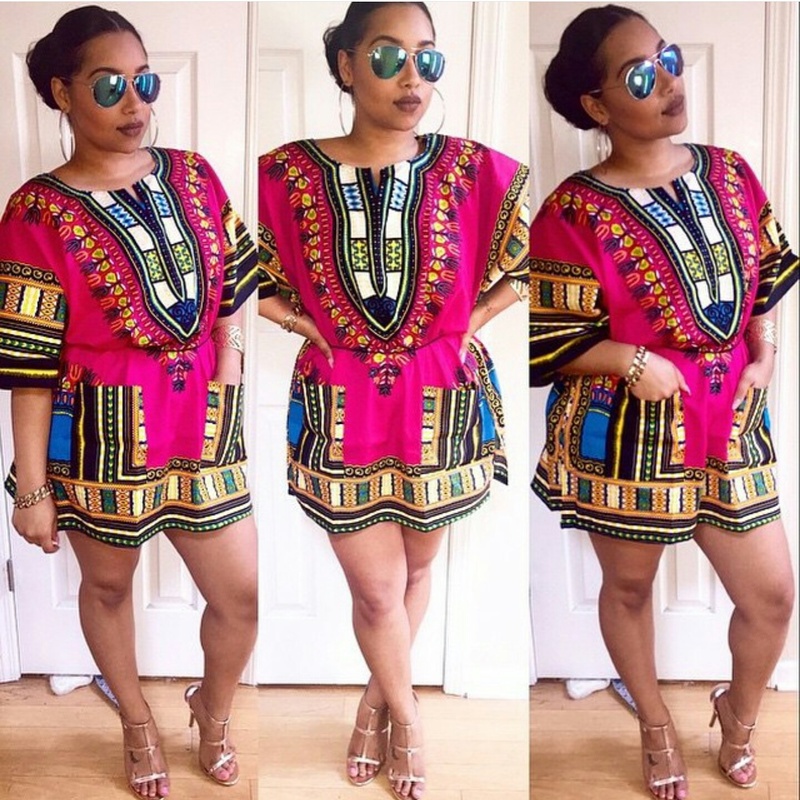 I really admire the bright colors and bold prints that ethnic fabrics have. Easily transforming a regular outfit to something catchy, unforgettable and unique. Im always eyeing and purchasing cultured pieces. The pop of color will do wonders to any ensemble. I have a trip to Houston coming up in a few weeks, i cant wait to style my pink dashiki and rock it with style and pride.